TrekSafe – Treksafe has been actively involved in safety aspects of remote travel since 1982. Treksafe has been involved in safety aspects of remote travel since 1982. 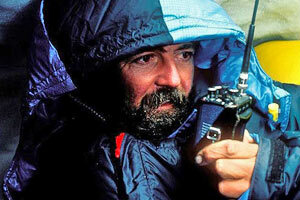 Treksafe has been actively involved in safety aspects of remote travel since 1982. 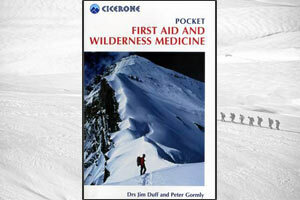 Pocket First Aid and Wilderness Medicine originated from our mountaineering and polar background and has now evolved to also cover land, sea and tropical travel. It is the result of hands-on experience, guiding, rescue work and teaching. It provides all you need to know to avoid or deal with accidents and illnesses in situations where immediate first aid or medical care is more than a few hours away. 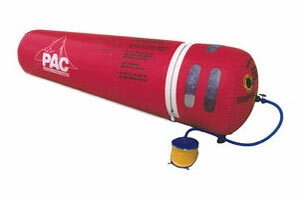 The Portable Altitude Chamber was developed in 1996. The combination of the manufacturer's expertise combined with our support and advice means some of our PACs are still in service after 15 years of use. Contact us if you have any enquiries about our products.